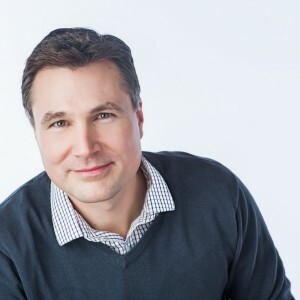 Bret has built a successful real estate business over the past 17 years that has gained the respect of both clients and peers. His unique ability to listen to clients needs, to respect those needs as top priority and to turn them into results has consistently placed Bret in the top 10% of Greater Vancouver Realtors. His unique approach to working with clients as equals as well as his ability to deliver unbiased advice and the highest level of professionalism has helped hundreds of clients achieve their real estate goals over the years. The majority of Bret’s business comes from past clients and peer referrals – proof positive of his award-winning service. Bret has achieved Medallion Club each of the past 16 years and looks forward to many more years of successful and rewarding relationships. We are a group of like minded real estate professionals who through a deep commitment to our clients, each other, and our profession have created a powerful, knowledgeable, and ethical team with industry-leading standards of professionalism and client care. Our primary objective is to serve our clients needs and objectives through our ability to facilitate ease within the real estate process in any market or economy.